We cordially invite you to become a supporter of Truth Consciousness. Your donations support the light-bringing work of Truth Consciousness. Truth Consciousness is a 501(c)3 non-profit spiritual organization. All donations are fully tax-deductible. Any amount is welcome. You will receive a receipt by email. Donations may be submitted using our secure online credit card purchasing system below, by mail or by phone to Desert Ashram, 3403 W. Sweetwater Dr., Tucson AZ 85745-9301, Phone: 520-743-8821. Please be sure to specify that the amount is for a donation. 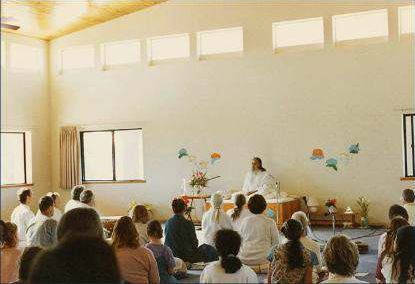 The ashrams in the USA are located outside Boulder, Colorado and in Tucson, Arizona. Each ashram is situated in a setting of natural beauty on extensive acreage, pervaded by an atmosphere of peace and reverence for all life. 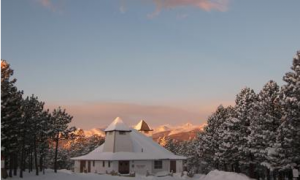 For those seekers aspiring to live under the direct guidan ce of Gurudeva, the ashrams offer a blessed sanctuary open to seekers from all paths and walks of life. prayer, meditation, worship, hatha yoga, walking, work or study becomes part of spiritual practice, with the aspiration to become purified in body and mind, and to make each moment an offering to the Lord. Guests are welcome to visit the ashrams. To arrange a visit at non-program times, please call in advance. The major program at every ashram is Satsang, where devotees gather to imbibe Master’s transforming spiritual discourses. The words of the Master resonate within the mind and heart of the listener, awakening the inner wisdom that liberates the soul. Literally “communion with Truth” (from the Sanskrit), Satsang is the direct and awakening communication of the Satguru with each soul to realize our oneness with the Divine. In the Light a nd solace of His truth, we emerge purified, renewed and inspired on our spiritual journey. The ashrams offer programs every week year-round, and all sincere seekers are welcome. Satsang is held twice weekly (Sunday and Thursday evenings), preceded by chanting and followed by meditation. Aarati (chanting of mantras and worship) is offered each morning and evening followed by meditation. 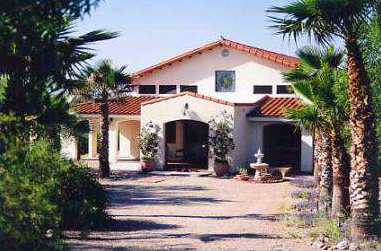 Retreats are available; please inquire for details. Voluntary service (karma yoga) forms an integral part of the ashramites’ and devotees’ lives. For study, the ashrams maintain excellent libraries. There is no charge for any of these programs. Donations are always appreciated. Visitors are welcome to attend programs. Visitors are welcome by prior arrangement. To arrange a visit at non-program times, please call in advance. Truth Consciousness is a non-profit spiritual organization that maintains ashrams based upon Sanatana Dharma (the eternal religion) and devoted to the unfolding of consciousness. The ashrams are universal and nondenominational, respecting all Prophets and faiths. We cordially invite you to become a supporter of Truth Consciousness. Your donations support the light-bringing work of Truth Consciousness. Truth Consciousness is a 501(c)3 non-profit spiritual organization. All donations are fully tax-deductible. Any amount is welcome. You will receive a receipt by email. Donations may be submitted using our secure online credit card purchasing system below, by mail or by phone to Desert Ashram, 3403 W. Sweetwater Dr. Tucson AZ 85745-9301, Phone: 520-743-8821. Please be sure to specify that the amount is for a donation. Human evolution and upliftment of consciousness do not come about through cultural or technological advance, but more by the blessing of spiritual unfoldment. In this sacred process, the Master-disciple relationship is paramount, so much so that it is known as the highest of all relationships on earth. It is the Guru who helps awaken the sleeping consciousness within each soul to the eternal Truth, the Oneness of the Divine and all creation. The Guru brings each soul a vision for an awakened life, based upon spiritual principles, through Satsang (Sanskrit: Communion with Truth), Spiritual Retreats and personal guidance. To foster this awakening, a firm foundation is needed, based upon the principles of Dharma, which is Sanskrit for “that which upholds”—Righteousness, Truth, Divine Law. Virtues such as truthfulness, humility, faith, purity and devotion are inherently Dharmic. 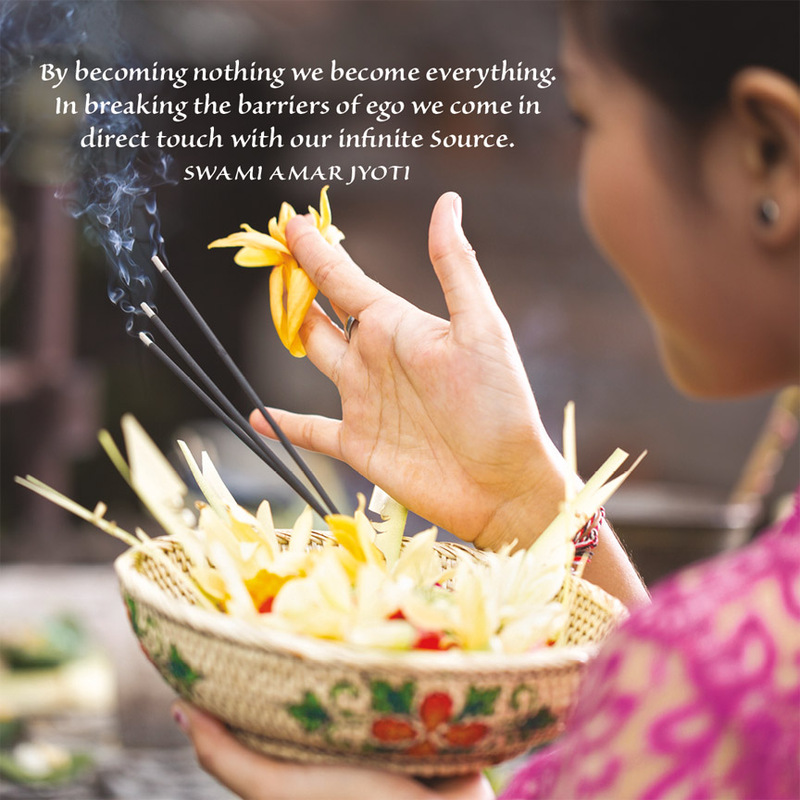 This is the classical path of spirituality upon which Swami Amar Jyoti guides each seeker with love and compassion toward transformation. Reverently addressed as Gurudeva, He is a Satguru (True Guru) in the ancient and timeless tradition of the Teachers of Mankind. 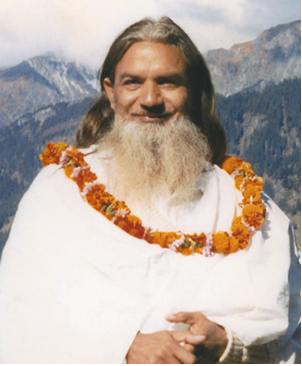 He has authored a number of transformational books and His published Satsangs—a treasure of the highest wisdom—comprise more than 700 spiritual discourses available on CD and Audiocasette. 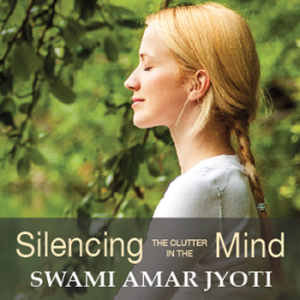 With sparkling humor and loving wisdom, these illuminating Satsangs cover every aspect of life and the spiritual path, revealing humanity’s purpose and ultimate goal: realization of our Divinity within.